I love throwing a good kids’ party. 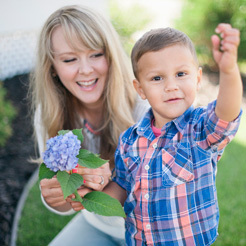 This is my fourth party for our older son, and we just hosted a fun party for our second baby as well. Themes definitely help me stay focused. When my son chose a character party (Wild Kratts), I was not so thrilled. 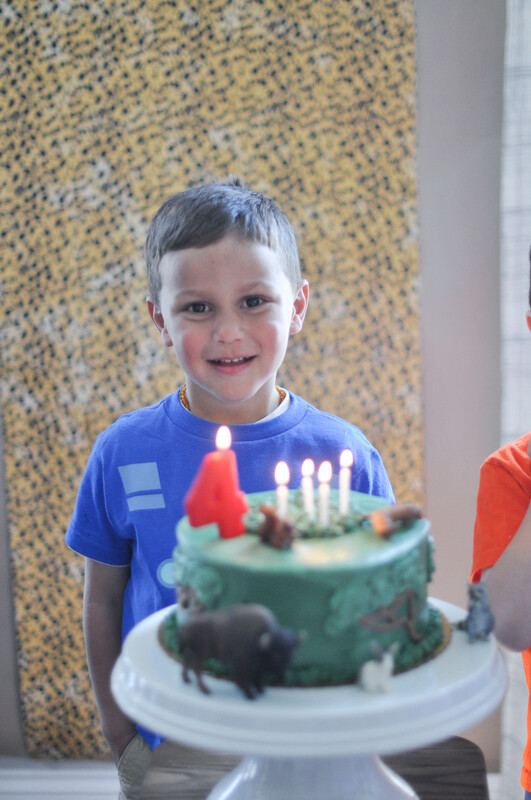 I wasn’t sure how to pull off a Wild Kratts birthday party without using cheesy decorations and, frankly, the Wild Kratts are not easily found in mainstream stores. 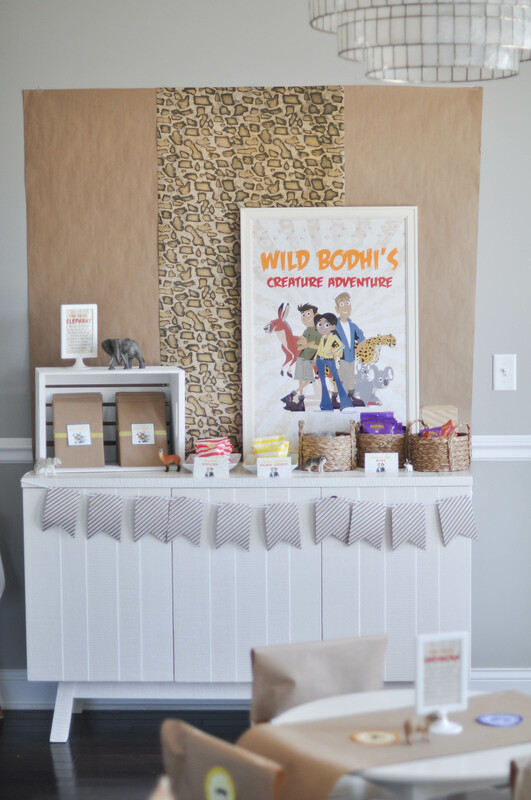 But after some thinking, and a lot of kraft paper and animal prints, we pulled off a fun and pretty budget-friendly party. 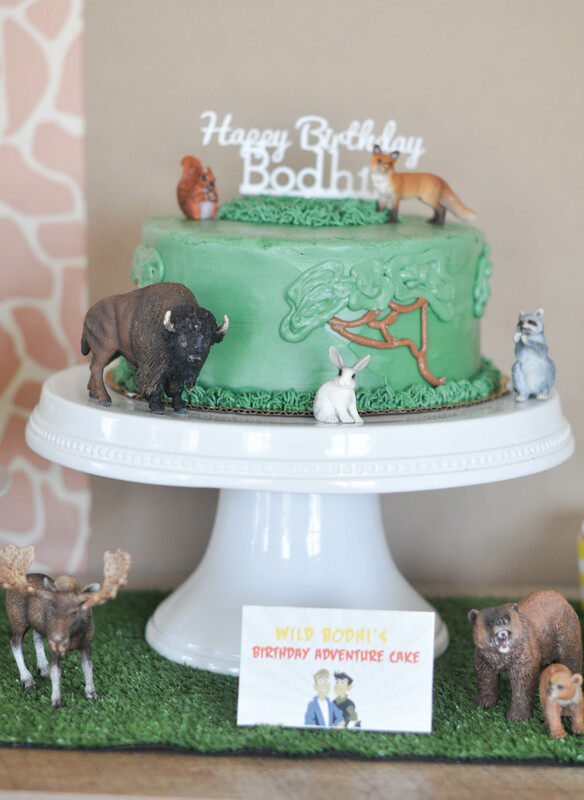 Here’s are my best Wild Kratts birthday party ideas, with easy tips on how to pull it all off. I looked to my son’s toy box for decorations. 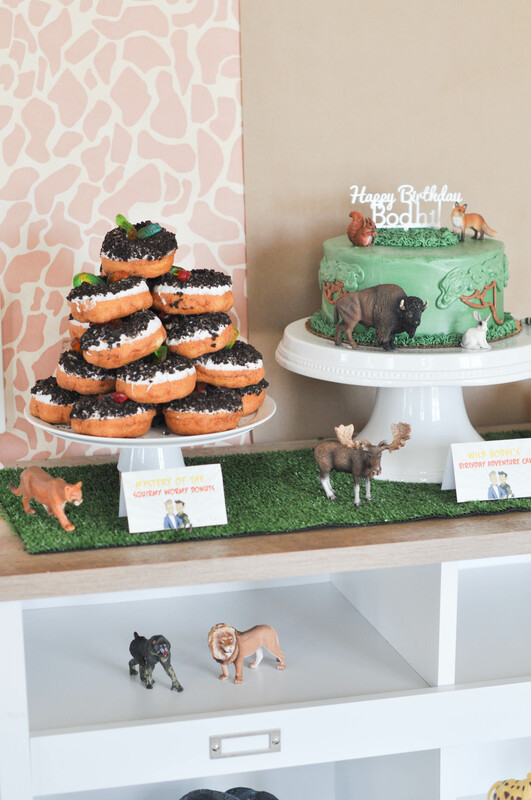 He is an animal lover, so although the party was Wild Kratts themed, it definitely had a secondary theme of just animals. 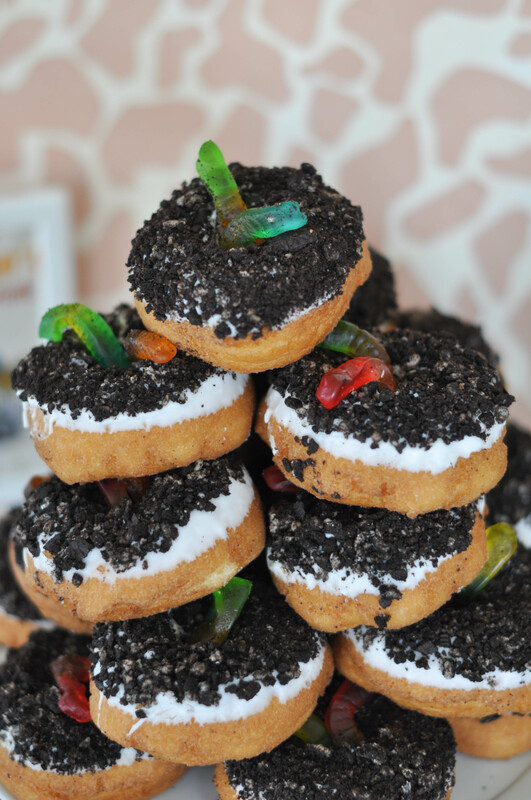 I went store-bought for most of the desserts, including these “Mystery of the Squirmy Wormy” donuts. 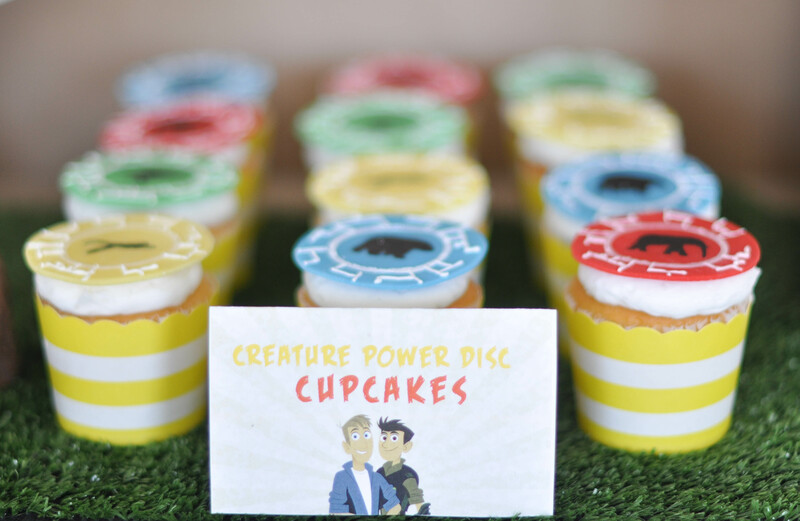 Plain white cupcakes were transformed into “Creature Power Disc” cupcakes with some fondant toppers from an Etsy shop. 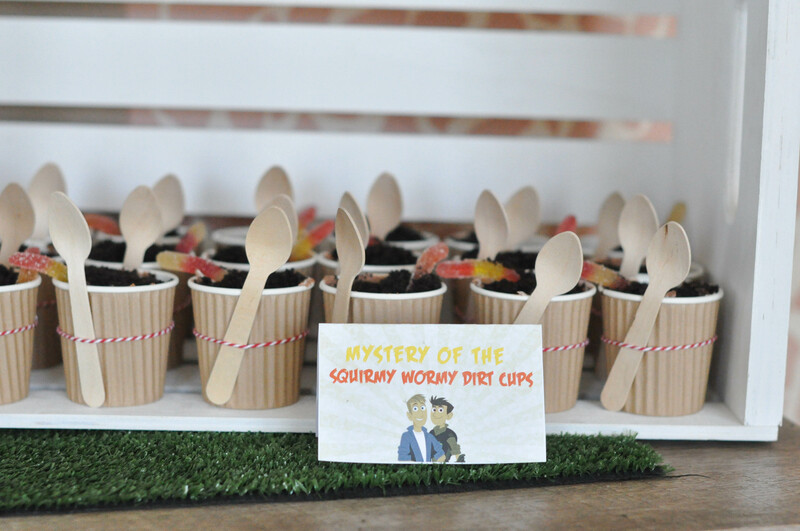 Dirt cake was an obvious choice for this party and, of course, so easy. My son and I put the backdrop together quickly. It was a simple roll of kraft paper and a roll of animal print paper ordered on Amazon. We then hot glued circles together to create the Wild Kratts logo with foam pieces. 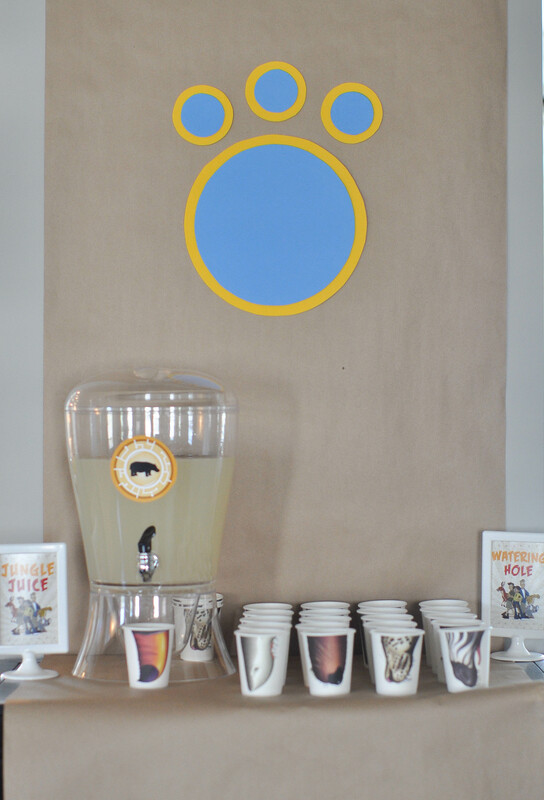 We did the same thing behind the party favor table but added a fun poster from a designer on Etsy. 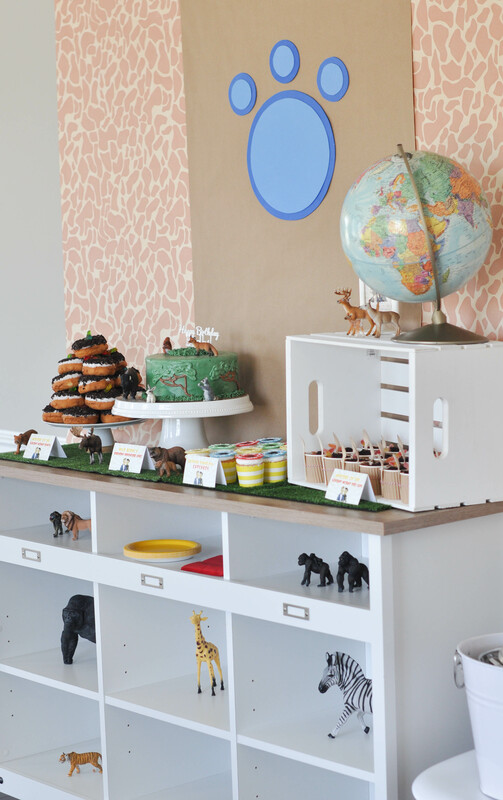 Party favors were National Geographic books about animals, an easy choice for our little animal lover. 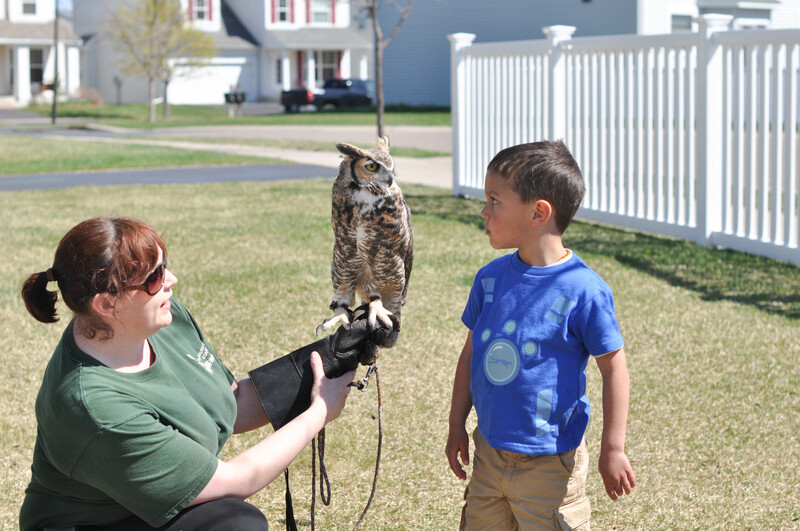 We could’ve done nothing else besides having the Minnesota Raptor Center out for a visit. My son was thrilled (even though he looks more afraid here). 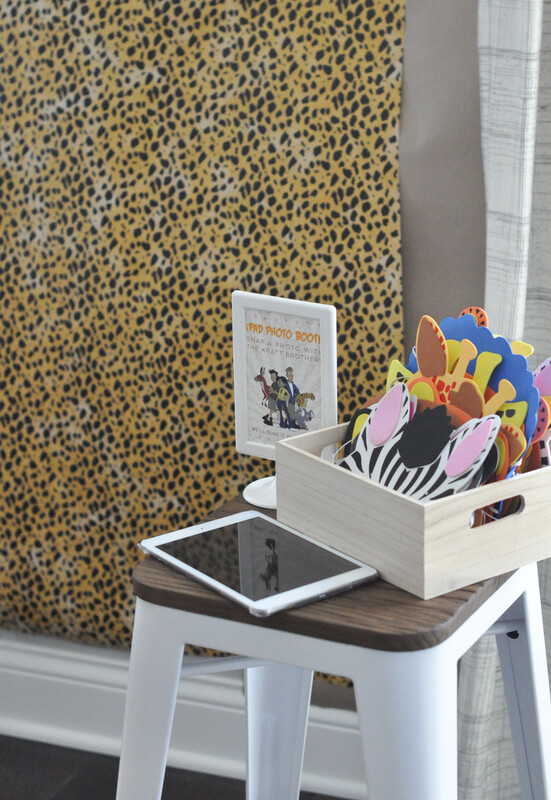 An iPad photo booth station was another inexpensive and fun option. We simply downloaded a Wild Kratts app that allowed the children to be in a photo with the Kratt brothers. My son had a wonderful day. That’s all that matters!